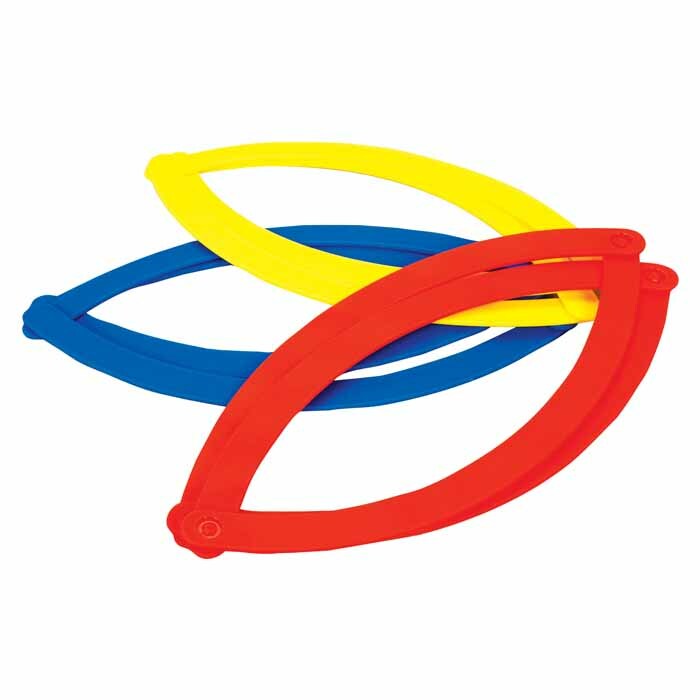 These Plastic foldable circle rings can be used in different ways from elementary to higher secondary for grouping, set theory, and Venn diagram demonstration. 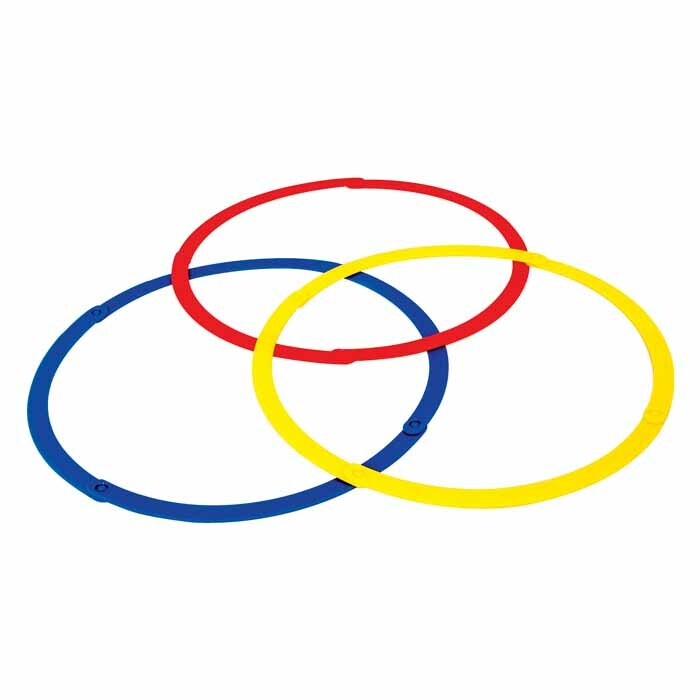 As children play with these rings they develop color recognition sense in advance. 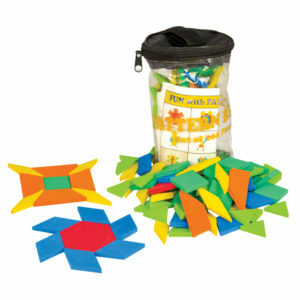 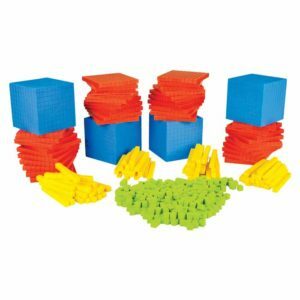 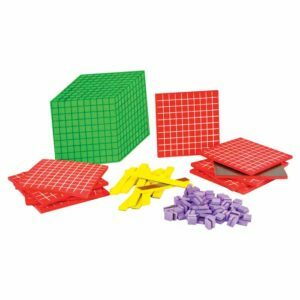 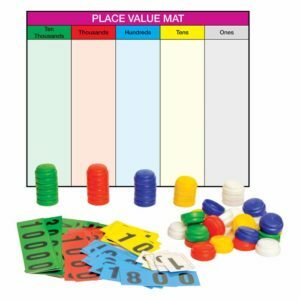 children develop their fine and gross motor skills with the help of this manipulative.